*US & Canadian markets only. Applies to new 2018 models. Includes limited edition models. Can be combined with other offers. 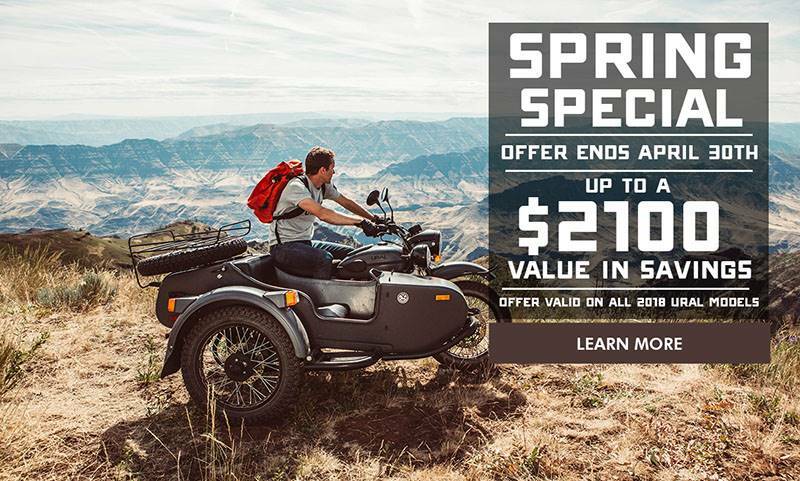 Offer ends April 30, 2019.